It’s been about 3 weeks since I’ve started playing around with Snapchat and there’s no going back! Move over Facebook and Twitter, Snapchat is the new kid on the block. As a Gen X-er, I was keen to understand what all the fuss was about with the platform that has captured the imagination of the Millennials. Also, how can brands use it as a marketing tool. Snapchat is a mobile App that allows images and videos to be sent to users. The catch is the message last between 3 and 10 seconds, and then it disappears. For every message sent and received, you receive points, and there are trophies for rewards. To enhance snaps (videos and images) a bunch of very funny filters and emojis can be added. These filters are one of the reasons why the platform is so addictive. Updated daily, they encourage users to keep checking back. The platform is all about capturing and sharing moments. Why send a plain text message when you can communicate via an image or video (a picture is worth a thousand words). While we all use Facebook Messenger, WhatsApp and SMS for instant communication, Snapchat has turbocharged this form of communication by adding a game element to it. It’s all about sending creative Snapchat messages, very similar to memes. Snapchat also gives an insight into a user’s daily life, as videos and images can be uploaded to a profile in the form of a story, which lasts up to 24 hours. Uploads are stitched together to make a story. While it’s been a great tool for having fun with friends and spying on celebs, but how can brands play in the space? From my research, it’s only recently that Snapchat has opened up the platform to advertisers. There looks to be 3 ways brands can get involved. The first is the discovery section where publishers / brands can upload highlights from the day in the form of videos, images and GIFs. The next is sponsoring a filter; Samsung recently used a filter in Melbourne. The third way is creating stories on a brand’s profile, the organic way. From a reporting perspective, things are pretty limited. You can understand how many views and screenshots content has been received, but there’s no way to benchmark performance with other brands. 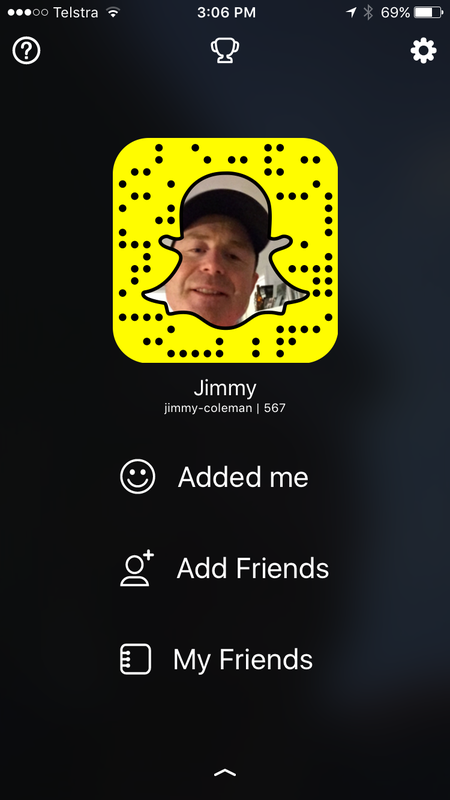 It’s very early days for me with Snapchat, but early indicators show it’s a fun platform to use. I’m looking forward to exploring it more from a business perspective. Don’t forget to follow me!